Target is going back to its roots for the release of its latest home brand, and the fourth home brand launched in the past year alone: Made By Design. 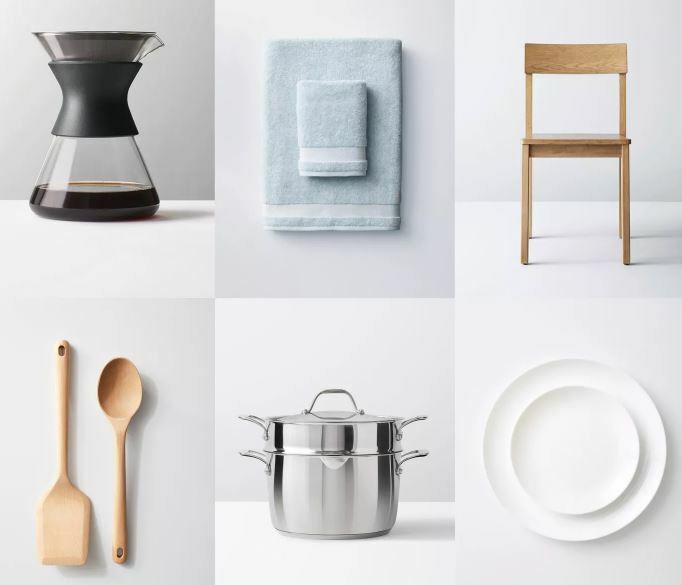 Similar to its partnership with Michael Graves in the 2000s, Target has conceptualized the new home goods brand with a strong focus on a theme of functional, clean design. Learn more about Made by Design here.